Daido Corporation was established in 1951 with a goal to provide customers worldwide with roller chain products and “chain drive solutions”. 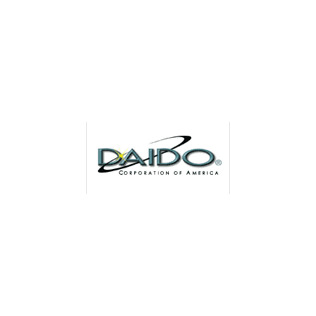 Daido Corporation has headquarters located in Portland, Tennessee. Daido Corporation offers the following products: standard drive chain, D.I.D. New Tech Chain Series and standard as well as specialty conveyor chain. Daido Corporation is capable of meeting the needs of any size customer in a wide variety of industries and applications.